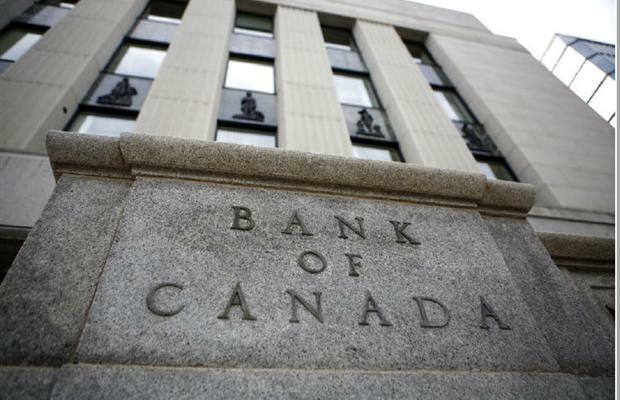 On May 9th, the Bank of Canada raised its Benchmark Qualifying rate. The Benchmark rate is the median average of the 5-year posted rates from the major six banks. Given recent rate increases over the past few weeks, that median rate increased this week by 20 basis points or 0.2% bringing the Benchmark rate from 5.14% to 5.34%. Qualifying for mortgages since October 2016 has required a stress test to ensure that borrowers would be able to afford their mortgage should rates increase from their current lows. This test has been required for several years on variable rate mortgages as well as fixed rate mortgages of 4-year terms or shorter, but in October 2016 it extended to all fixed rate terms for high ratio insured mortgage where the down payment is less than 20%. On January 1, 2018 the requirement was further expanded to affect all mortgages regardless with no exceptions. With this increase to the qualifying rate, borrowers will see the total amount they can borrow decrease by about 2%. For example a borrower with a $75,000 income will see their maximum mortgage decrease from $320,000 to $314,000, assuming a 25 year amortization. Simply put, no. Most of our clients borrow less than the total they qualify to borrow. A 2% reduction in borrowing capacity will impact very few. However this is the fifth time that the qualifying rate has increased since May 2017 when the Benchmark Rate was 4.64%, and we may see a few more increases if rates continue to rise. This article from Canadian Mortgage Trends gives a case why we don’t need to worry about mortgage rates returning to more historical normals at above 5%. If you are concerned about the impact of the rising Benchmark rate, or want a simple analysis of your current financial situation as it applies to mortgage eligibility, please reach out!